Sir, may I have this documentary or copy thereof? I would love it i you could provide a copy of this documentary to me? Watched it when it came out.... Great photography which looks especially awesome in high-def eh? Will definitely check it out. Thanks for sharing. Also watch National Geographic\’s documentary \”Journey to the Edge of the Universe\”. Totally awesome, minbblowing, trippy and psychedelic! Also watch National Geographic's documentary "Journey to the Edge of the Universe". Totally awesome, minbblowing, trippy and psychedelic! 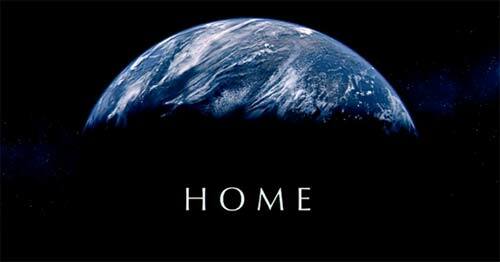 still waiting for a DVD of HOME; will wait years if necesary (will watch on my macbook to please subcorpus). i highly recommend COSMOS: A personal Voyage miniseries as well to anyone here; everyone has got to see this!! !